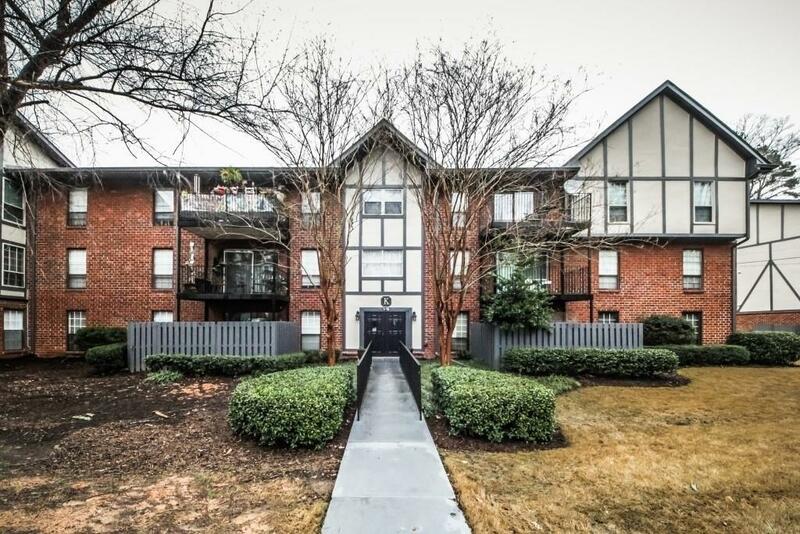 Large 2BD/2BA ground floor unit w/ beautiful granite & SS appliances. 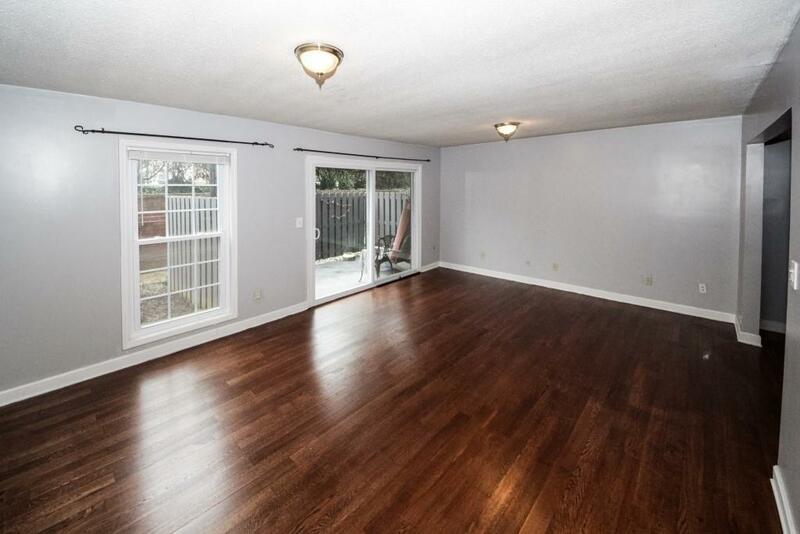 New windows throughout, Heat Pump (4yrs old), Washer/Dryer installed into master closet, new carpet in bedrooms, hardwood in living areas, tile in kitchen & bathrooms. No stairs to walk directly into your new home. Easy access from parking lot. 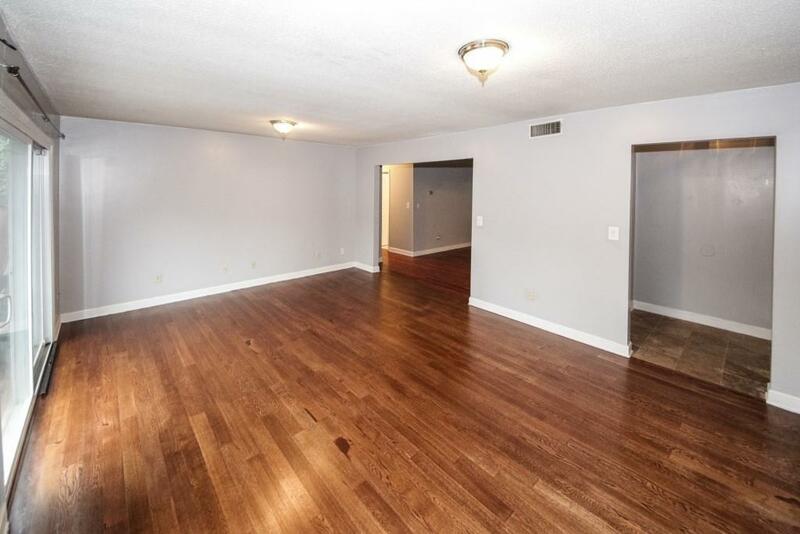 Large master w/walk-in closet. Private walk out patio. 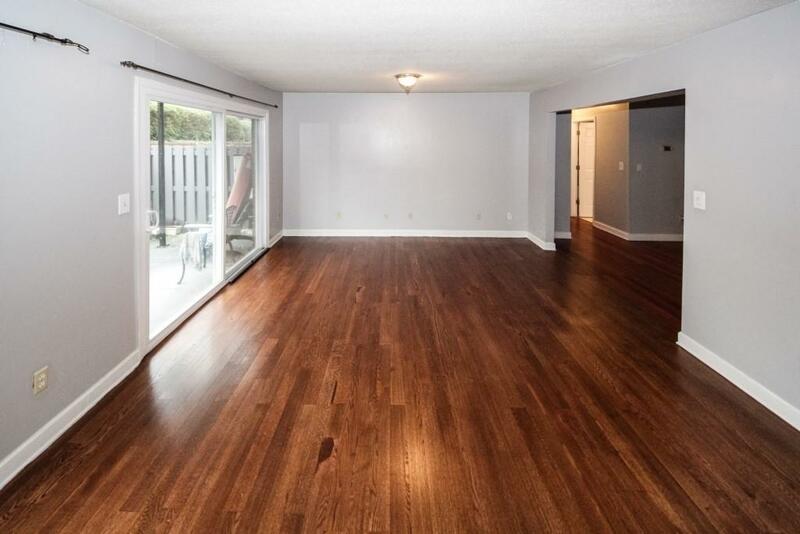 Walk to Marta, shopping, restaurants, schools & parks. Foxcroft condos have a lot of storage in the unit & also have a separate storage unit. Foxcroft - the hidden gem of Sandy Springs. Not FHA approved.